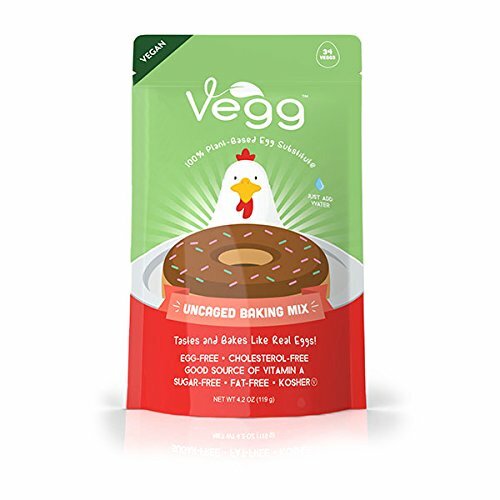 The realistic egg flavor of The Vegg now in a baking mix. Mix 1 tsp with 1/4 cup water to replace 1 large egg in any recipe. Great for cakes, breads, quiche, and more!